Why is dehydrating the best way to preserve a lemon? Lemons are magical. Lemons contain high levels of Vitamin C, Vitamin P, B-complex vitamins, calcium, iron, magnesium, and fiber, and have been used for their medicinal purposes throughout history. Lemons have health benefits that include treatment of throat infection, fever, internal bleeding, burns, and high blood pressure. They help strengthen the immune system and are considered one of the best natural blood purifiers… WOW, right?! Dardimans California Lemon Crisps are RAW! We dehydrate at temperatures that range from 110-113 degrees Fahrenheit over a course of 9 to 12 hours. This ensures that they crisp slowly without burning and retain their nutritional value. Preserving fruits whilst maintaining their nutritional value is tricky business. Boiling, canning, and freezing destroys most of the vitamins we are trying to benefit from. Naturally dehydrating is the preferred way to keep all the nutritional goodness of a lemon intact. At Dardimans California, we make it a fine act for you to snack on these incredible slices. 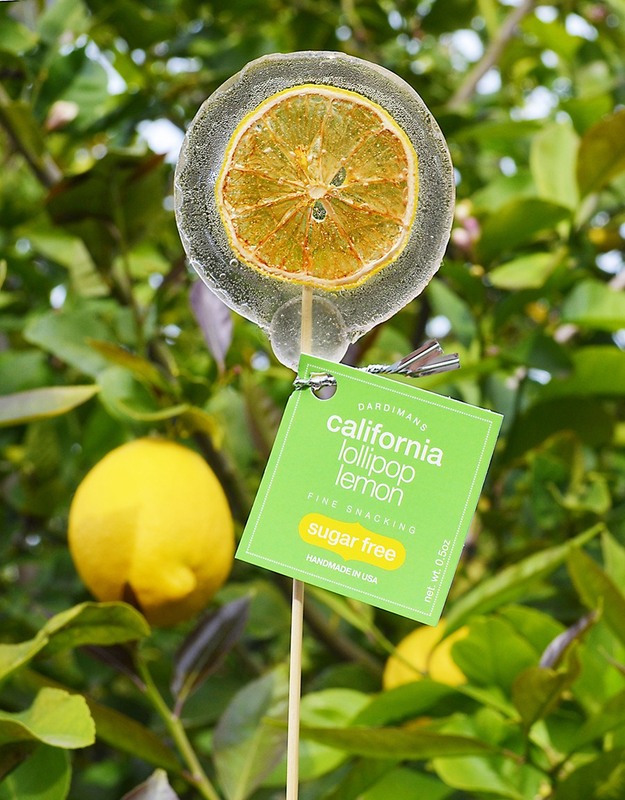 Check the Dardimans California Lemon snack packs below. They are excellent to keep at your office, in your car or around the house. With our dehydrated lemon crisps, you can take advantage of the benefits lemons have to offer without compromising their nutritional value. Add them to your water and meals, or simply enjoy them as a grab-and-go snack.